Villas with pool to sleep over 50 people. Extra large villas for extra large groups of family and friends! N.B. The ” sleeps” figure includes any sofa-beds. If you don’t want to use sofa-beds then please check the number of bedrooms and ensure that they will accommodate your party. Le Fonti, near Grassina, Florence, Tuscany. 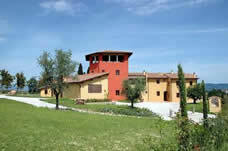 Just 10km from Florence city centre. Outstanding venue for weddings and other large events. Sleeps 50 in 25 bedrooms, 25 bathrooms. Swimming pool with jacuzzi area. 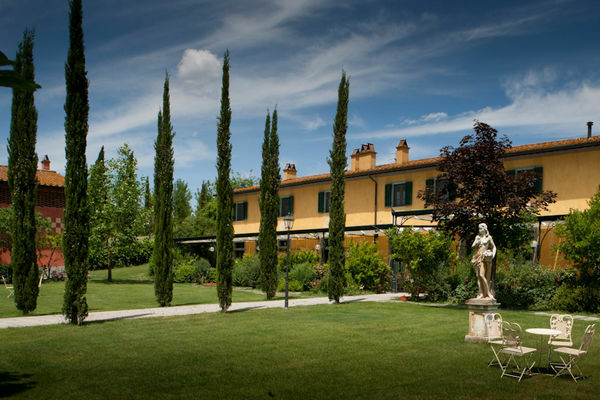 Villa Fabbroni – Fattoria San Polo, near San Polo in Chianti, Tuscany. Sleeps 51 in 26 bedrooms, 21 bathrooms. There is a large common room. Internet access (wifi). Private restaurant for villa guests on-site. Swimming pool. Borgo di Vinci, near Montecatini, Tuscany. Sleeps 54 in 13 bedrooms, 13 bathrooms. 30 hectare country estate. Swimming pool. Restaurant. Wine bar. Timo, near Certaldo, Tuscany. Sleeps 57 in 18 bedrooms, 11 bathrooms. 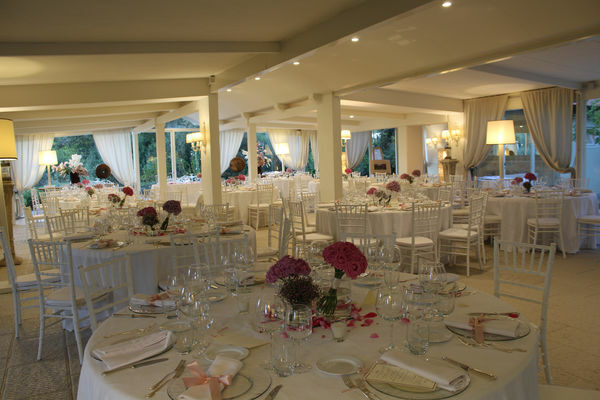 Swimming pool, an all-weather tennis court, a children’s play area, a lake and upon request there is an option to rent an area adapted for weddings. Need an even larger property? We have rentals which can accommodate 100 – 180 people. Please ask us here for more information, giving us details of your party size, requirements and budget.